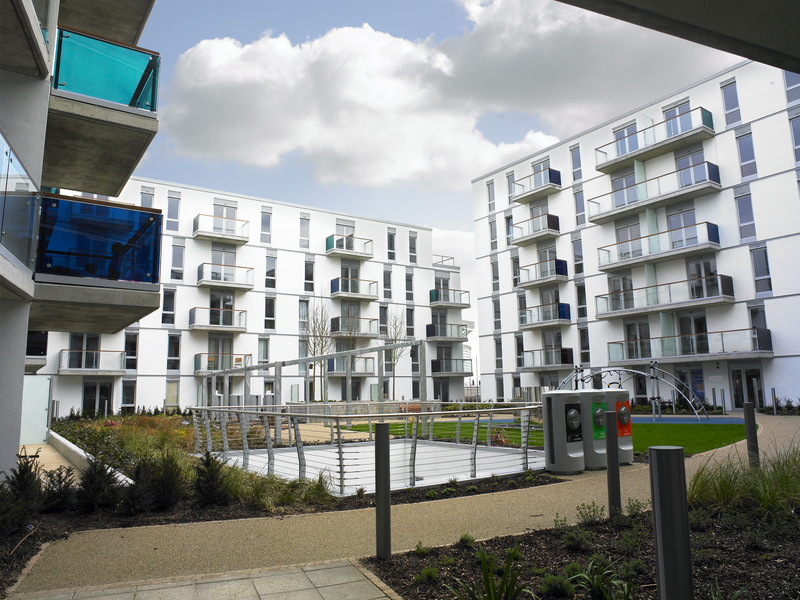 **PARKING INCLUDED** A sought after ONE BEDROOM APARTMENT in Forum House is now available – listed exclusively by the developer’s in-house lettings department, Wembley Park Residential. Benefit from a 24 hour concierge, on-site management team, and secure underground parking. This property features include a fully fitted kitchen with integrated appliances, a private balcony and under floor heating throughout. 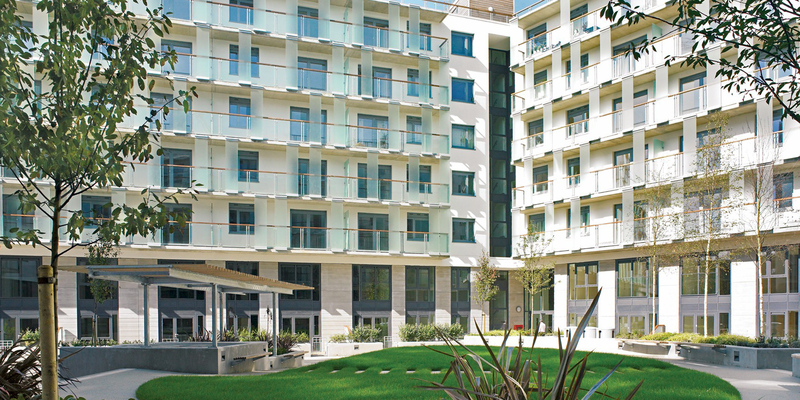 Forum House itself is one of the premium blocks in the area, and epitomises 21st century city living. 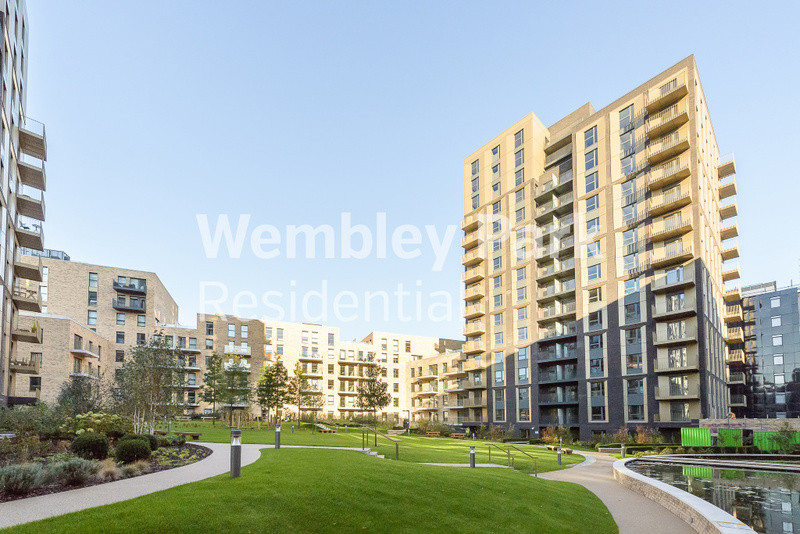 We are located close to the world-renowned venues of the SSE Arena and Wembley Stadium, which provide a stunning backdrop to the transformed landscape of Wembley Park. 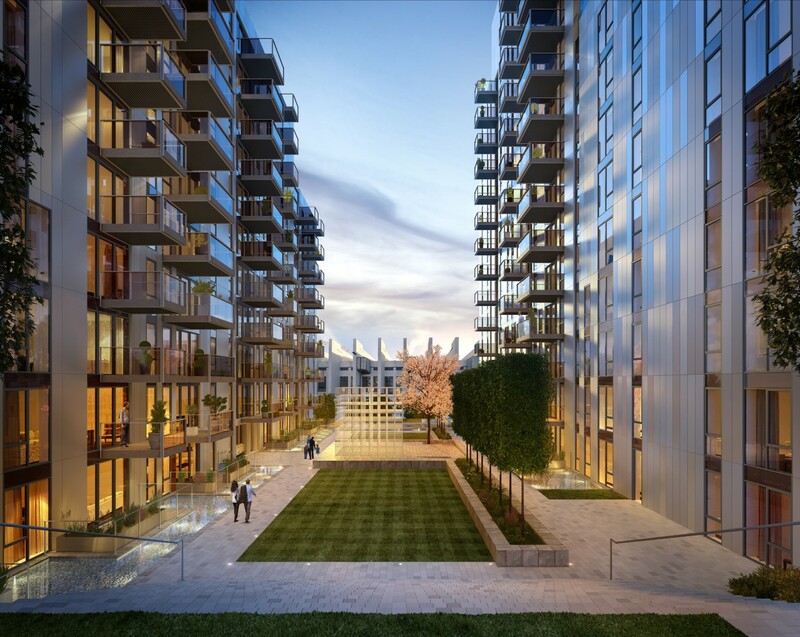 The development also boasts the addition of the London Designer Outlet, comprising of 85 retail units, 15 restaurants and bars and a 9 screen cinema!